This is it, the 5.11 Tactical Series Light for Life PC3.300 flashlight. 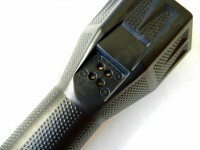 Unique to this flashlight is that it uses Advanced Capacitors, rather than batteries, to store energy. With a charge time of only 90 seconds and low weight, the Light for Life PC3.300 promises many improvements over conventional power sources. 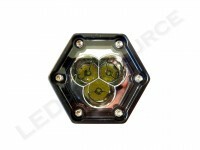 The MSRP for the Light for Life PC3.300 is $160, and is available in black or reflective yellow. Included in the box are: 5.11 Light for Life PC3.300 flashlight, charging cradle, 2 x mounting screws, AC adapter, and user guide. None here! The Light for Life series introduces a new kind of technology that redefines the rechargeable flashlight. 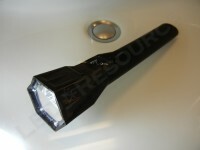 Most rechargeable flashlights require hours of charging, but after only 90 seconds, the Light for Life is ready to go. The reason behind the innovation is the use of capacitors, which store energy as electrical charge, rather than chemical charge. 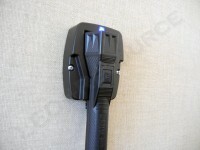 The patented FlashPoint Power Technology manages energy for a fast charge with little degradation. Capacitors can also be recharged many more times than batteries due to the fact that capacitors do not deteriorate over time and never need to be replaced. 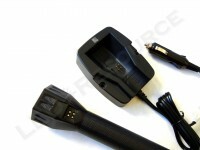 The PC3.300 is designed to be recharged up to 50,000 times. To charge the light, insert the head of the light into the charger. Magnets ensure proper alignment of the charging contacts, as well as secure the light. 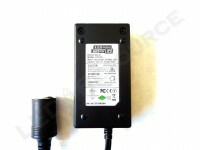 For best performance, 5.11 advises the user to charge the light for at least 24 hours prior to any use. The capacitors can hold a charge for about two weeks. The head features a plastic window, 3 LEDs, and triple smooth reflectors. The hexagonal design of the head prevents the light from rolling when set on a smooth surface. The body is made out of high impact-resistance polymer, giving the PC3.300 a rigid, yet lightweight feel. 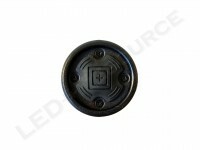 The head mounted switch is an electronic switch covered by black rubber with the 5.11 logo. The switch has a feel similar to a computer mouse’s “click,” and unfortunately, is fairly shallow and stiff. The tail cap switch is similar to the head mounted switch, but is recessed to prevent accidental activation. Momentary activation is not possible with either switch. 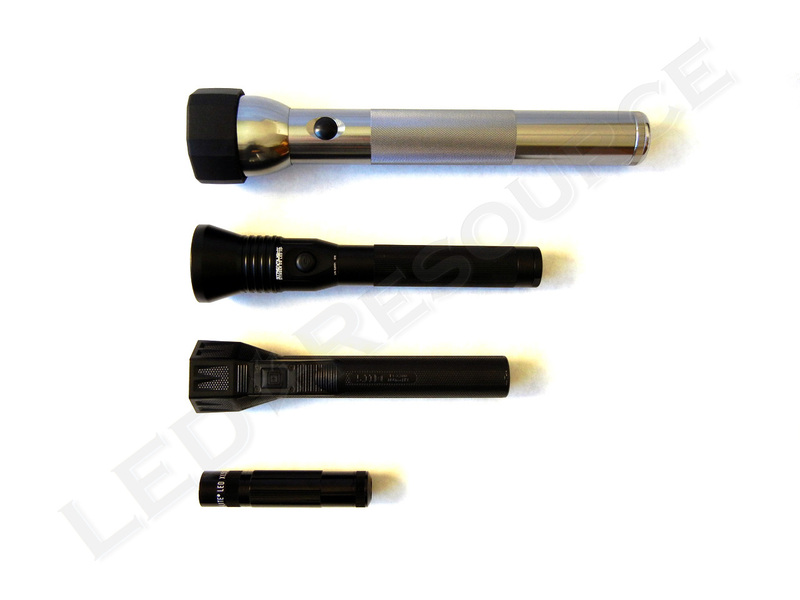 The Light for Life PC3.300 comes with a choice of three program configurations, selectable at purchase, and feature a variation of peak, standard, ramp, low, and strobe. The configuration cannot be changed by the user, so careful consideration must be made at the time of purchase. Peak: Press and hold in any mode to activate. Release button to return to previous mode. Our review unit came with the P1 programming, which is the recommended configuration since runtime on standard is much longer than peak. The light will run in standard output for most of time, and when additional output is needed, a 200 lumen burst can be activated. Ramp: Press and hold, and brightness will slowly increase. Release button to set brightness. 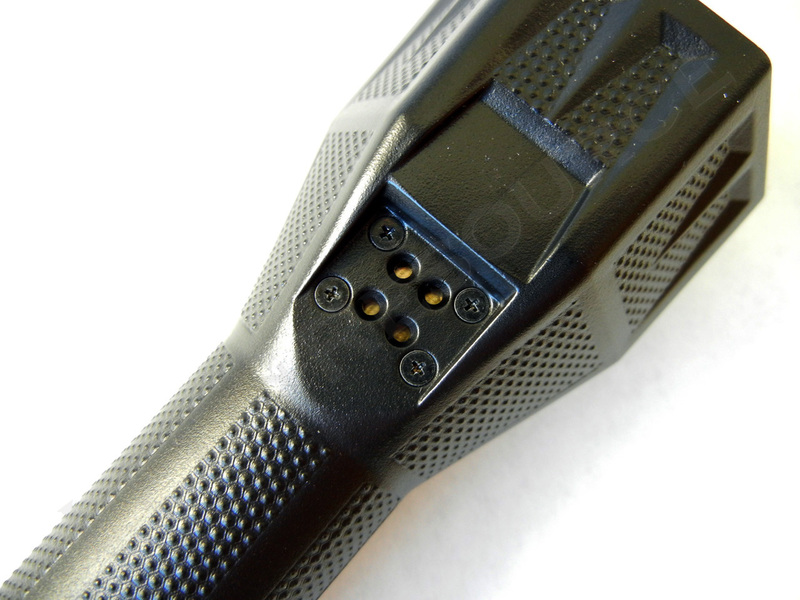 The P2 configuration has peak available with a single click, making this mode suitable for tactical use. 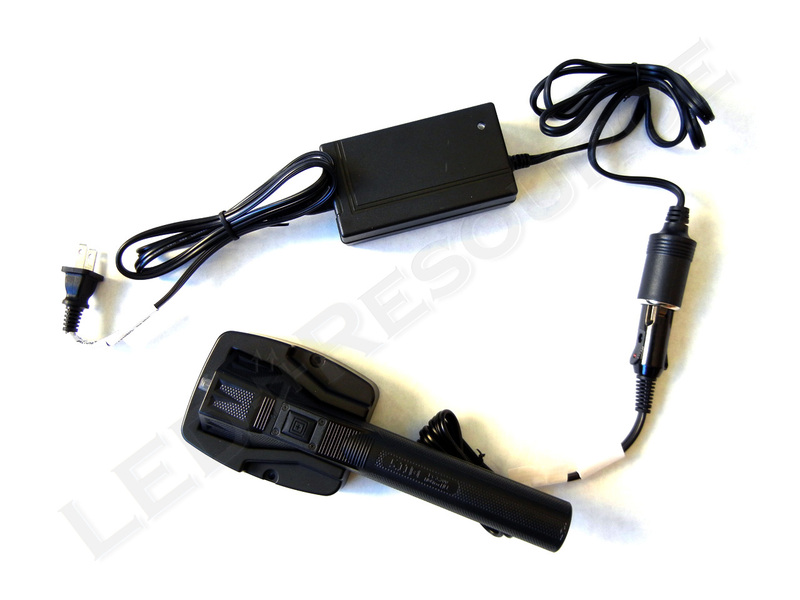 If the short peak runtime is not a big concern, this setup will quickly provide maximum output. Optimized for everyday use and document reading, the P3 program removes strobe in favor of a 20 lumen low mode for extended runtime. Once again, peak is accessible anytime with a push-and-hold. 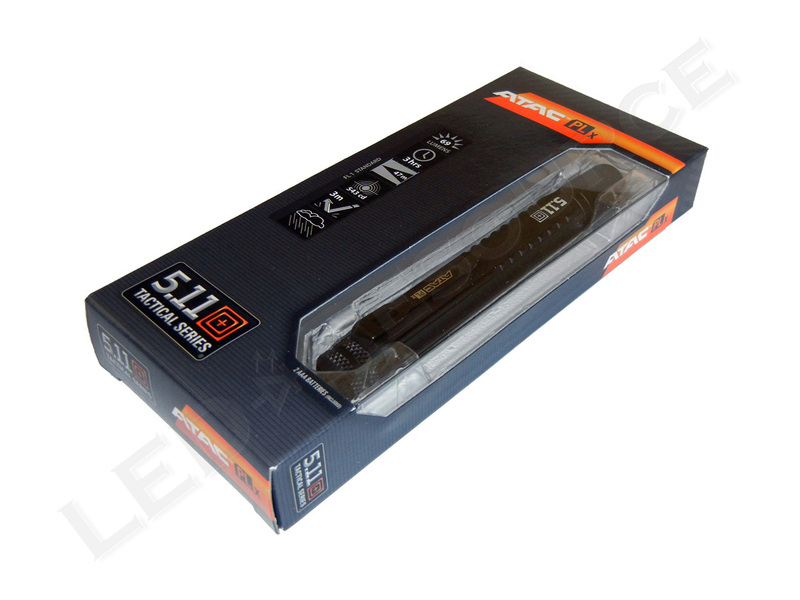 The 5.11 Light for Life PC3.300 is rated for 200 lumens with its three Cree XP-E LEDs. 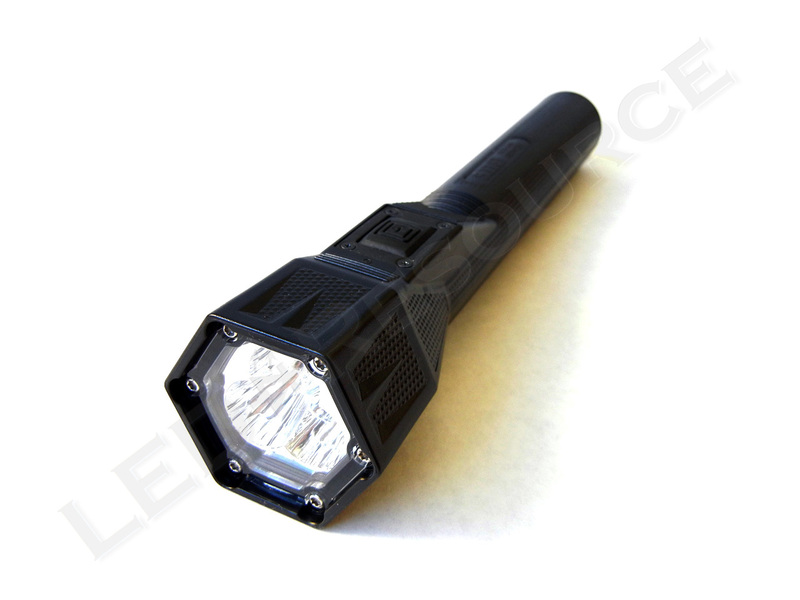 The triple reflector in this model produces a smooth flood beam that easily illuminates objects over 100 yards away. 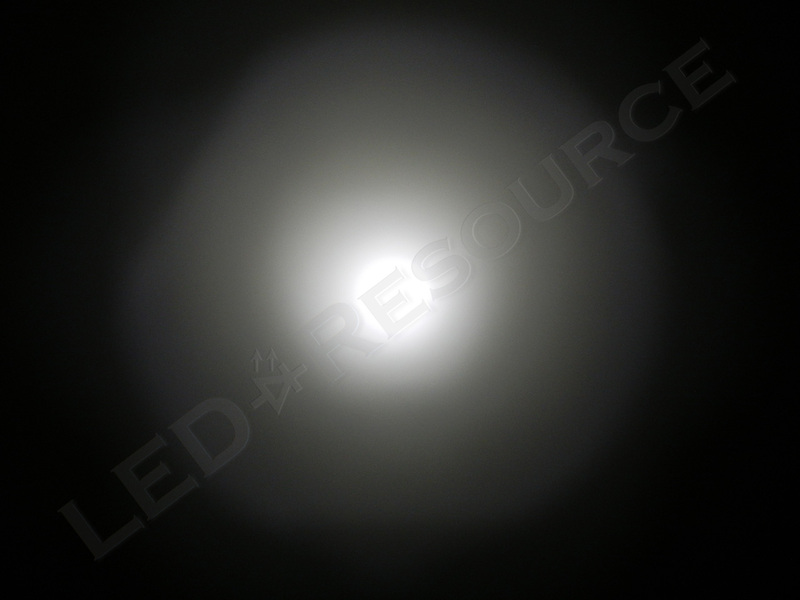 Only up close is the triangular beam pattern from the triple-LED layout visible. The light is water resistant, and even floats when dropped in water. One of the drawbacks of the capacity technology is less capacity compared to nickel- or lithium-based battery packs. Peak has a runtime of 13 minutes, standard for 45 minutes, strobe for 135 minutes, and low for 240 minutes. 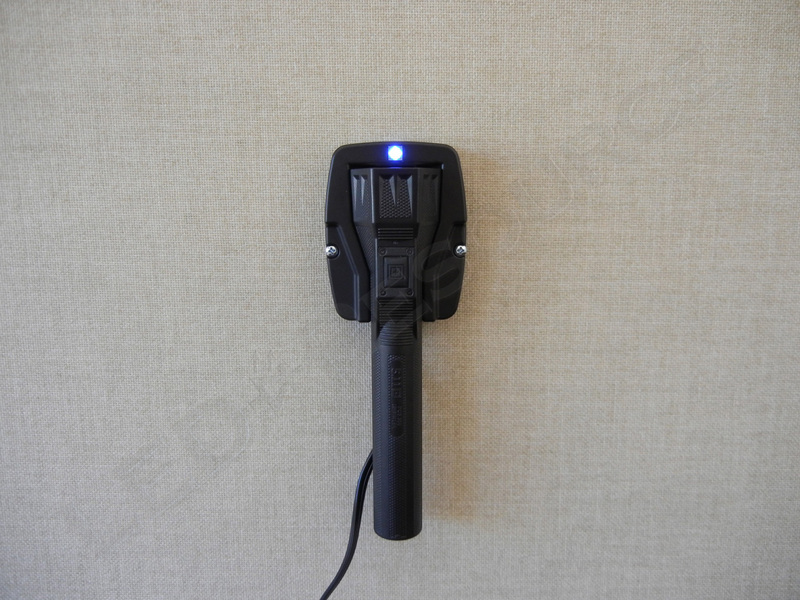 In addition, the light features a 20-lumen reserve mode for 15 minutes, ensuring plenty of warning before complete energy depletion. Since 5.11’s specifications don’t state ANSI adherence, we conducted some runtime tests for the PC3.300. We were able to get 30 minutes of relatively stable output from the standard mode, and more than 30 minutes of additional lower output. 5.11 offers two additional add-ons, such as traffic wands and a belt loop. The charging cradle included with the PC3.300 only has a 12V cigarette lighter plug, so a 12V AC adapter is included with the PC3.300. Since the AC adapter has a standard cigarette lighter plug, it can also be used to power other vehicular chargers, as long as they don’t draw more than 65W. 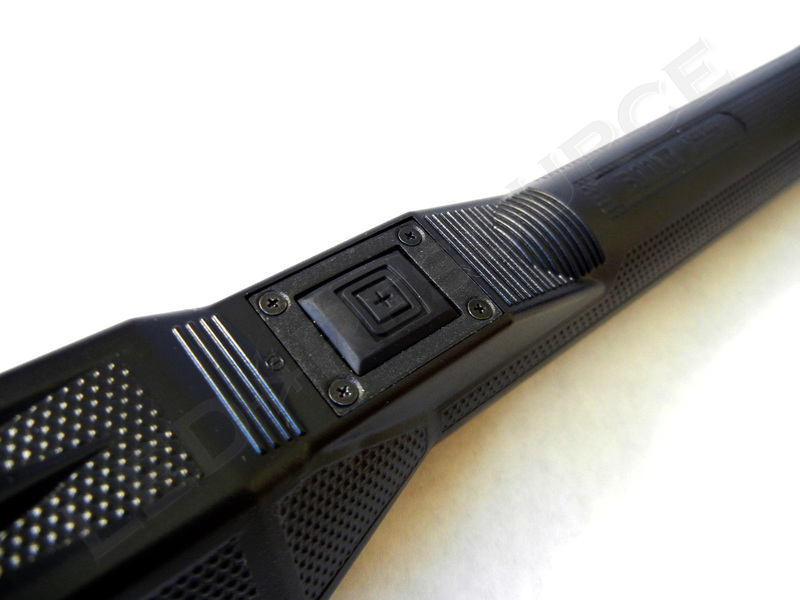 In addition to the PC3.300, 5.11 Tactical offers a larger model called the UC3.400. 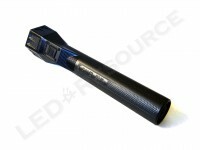 The UC3.400 has a higher output of 270 lumens at peak mode and slightly longer runtime, but would be categorized as a full-sized rechargeable. All in all, the PC3.300 is definitely proof-of-concept for capacitor technology. For extended use or additional brightness, conventional power sources would be more reliable, but the Light for Life PC3.300 shows promise for applications where short bursts of use and quick recharging are vital. I’ve been a cop for over 28 years and I am a gadget nut. 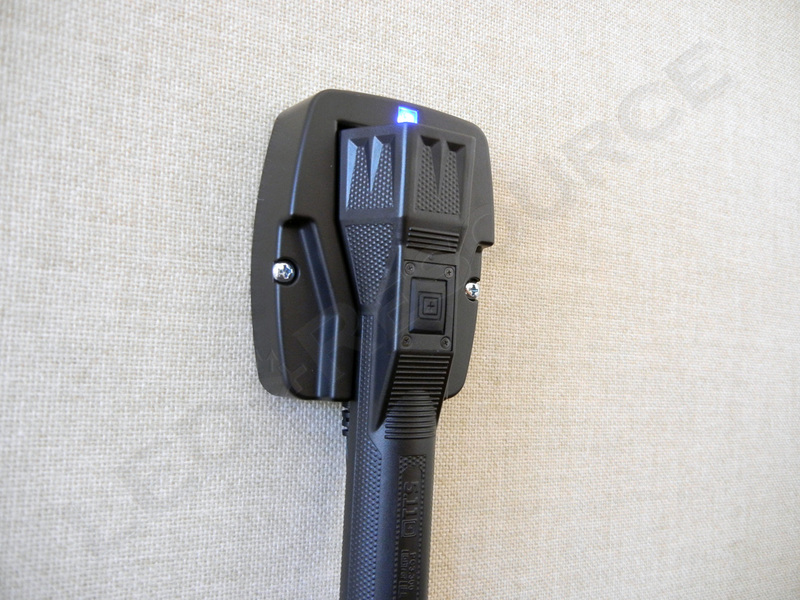 A year ago I had to leave night shift due to a Supervisor vacancy and sold my Streamlight Stinger DS LED to one of my officers. (big mistake) When 2012 shift change came around I had a chance to go back to nights. 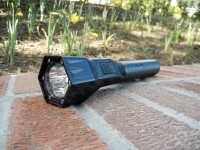 This time I bought the 5.11 light for life based on the “rave reviews”….SAVE YOUR MONEY FOLKS. I had it on my duty belt for one week. I had to charge it everyday before the shift. The final draw was when I used in on one accident scene for 30 mins (yes, I charged it at the beginning of shift and I had used it maybe 10 minutes before responding to this wreck)…I left that scene to immediately respond to another major accident. It died within 3 minutes of being on the second accident and left me lightless, standing in the middle if Interstate 20 while setting a flare line…. My Streamlight lasted a lot longer than that. I also noticed an extreme wash out of the beam and when I had it on my belt the last 2 weeks of dayshift it lost 50% of the charge. I assumed that it would be like the Streamlight and maintain a charge….I had to go back and do the 90 second re-charge to even get the high out put lumens to work. If you have the luxury of leaving it in the charger and putting it directly back in the charger after you use it then go for it. My Streamlight always lasted through the regular shift. This one hasn’t. It is an extreme disappointment for the price. Now it sits in the charger by my bed at home. 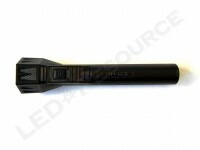 I just ordered another Streamlight Stinger LED for duty use. I would NOT give this light to any Cop I like. It is not a good duty light. I would like to know the price a greeting. Hi I have bought a UC3.400 5.11 Light for Life which I can’t get to work 🙁 I bought it from a garage sale the guy said it worked fine. I plug the cradle in and get the blue flashing light but the torch no matter how long it’s left on charge just will not work. I work security at nights and would love to get this item working. Any suggestions can I send it to you to have a look I will pay for any repairs. I own two pc3.300’s and I love them, they work great. I have been working nights for 12 years now and am tired of buying expensive batteries. 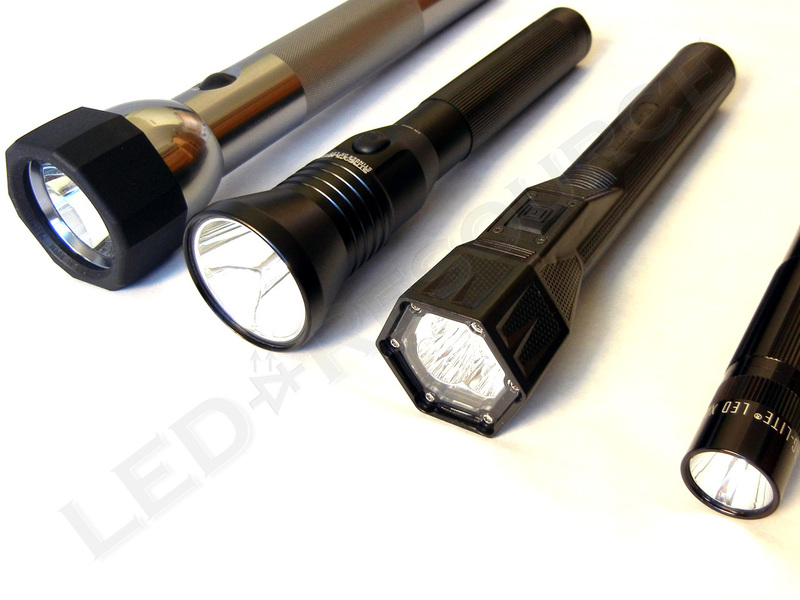 I sold my surefire and streamlight flashlights in favor for these awesome lights. no complaints here. I love mine – and I like the bigger version over the .300 model. 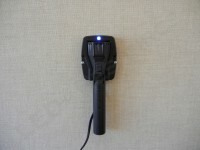 I purchased this flashlight, but the charger has gone bad, can you help? You can contact 5.11 Tactical at (866) 451-1726 and they will be able to help you. 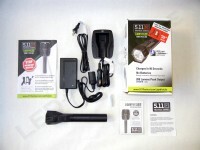 found the Charger at US Patriot Supply.com, $46.98 with shipping incl. A great light…pity we did not have them in the army, I’d of loved it. Pelican rechargable is a much better light. As ‘state-of-the-art’ as it may seem, when the power goes out, you are out as well. Good luck recharging your light. Even if it’ll take you just a second to recharge it, with no power around, you’re as good as dead.